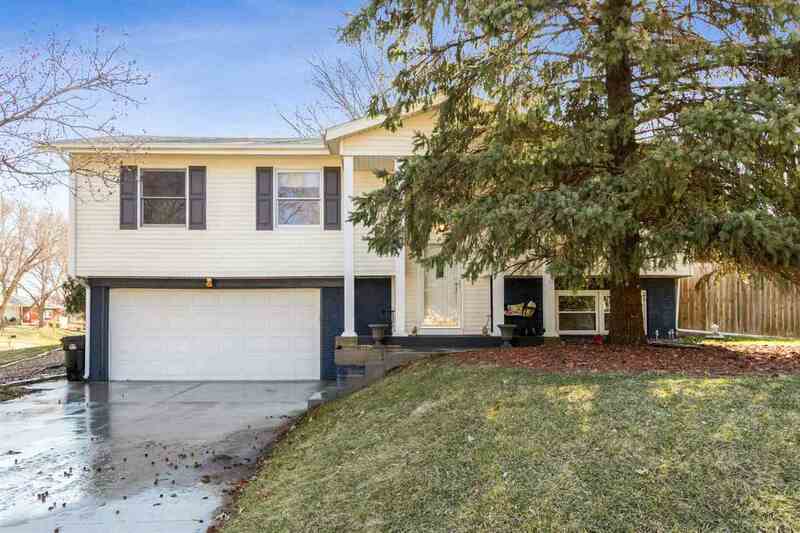 Beautiful 3 Bed 2.5 Bath split level home just off of 12th Ave in Coralville. New carpet throughout, new paint in bedrooms, main bath has been completely refinished, NEW Furnace in 2012, NEW AC in 2017, NEW Water Heater in 2018. Features include large fenced in yard, stainless appliances in kitchen with gas range, granite counter tops, large great room addition off the back with vaulted ceilings and fireplace, a freshly stained deck, freshly painted exterior and hardwood floors throughout.